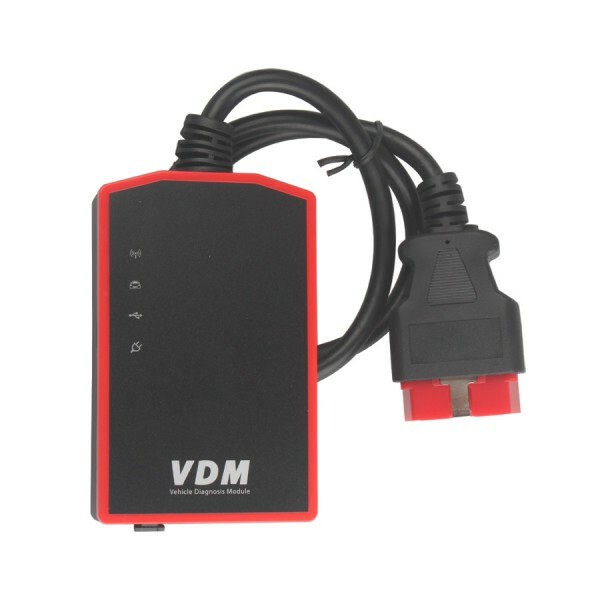 Some VDM ucandas users say after they get the language software authorized and go to official website www.ucandas.com , they find no place to register the machine and then have no register information to log in. 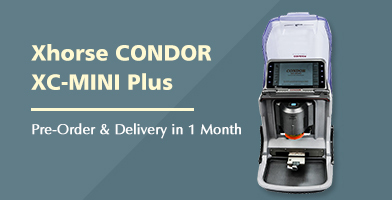 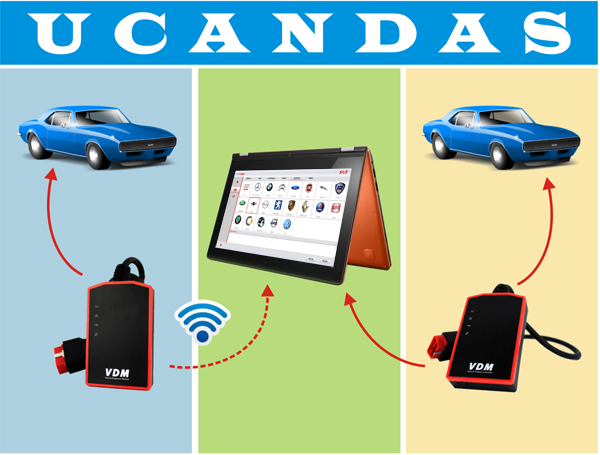 Step 1: browse www.ucandas.com, click “Downloads”, and select “Product Trials”, select the newest VDM UCANDAS update software, click “Download”. 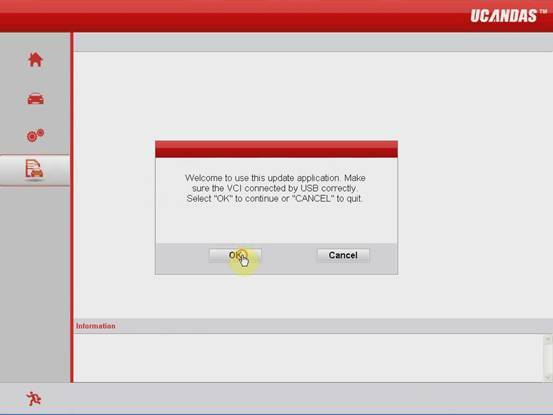 Step 2, after finish download “UCANDAS UI UPDATE Vxx”, install it and launch it after finish installation. 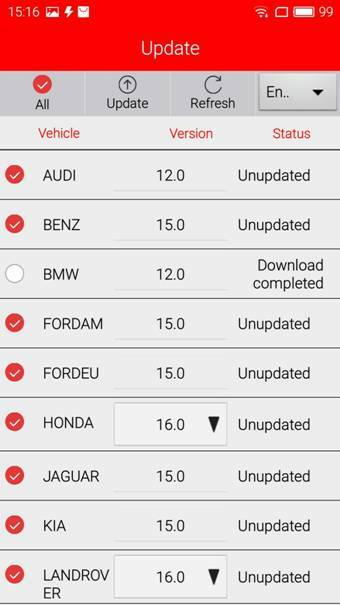 ucandas update tool is shown as following icon. 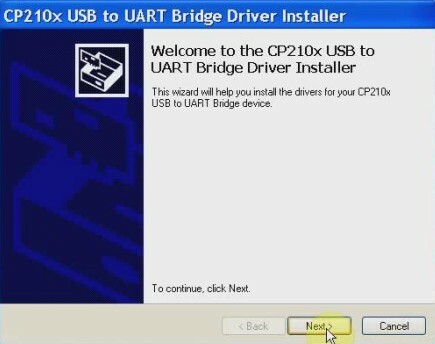 Step 3, click the yellow icon “Ucandas”, and install the driver for your CP210x USB to UART Bridge device. 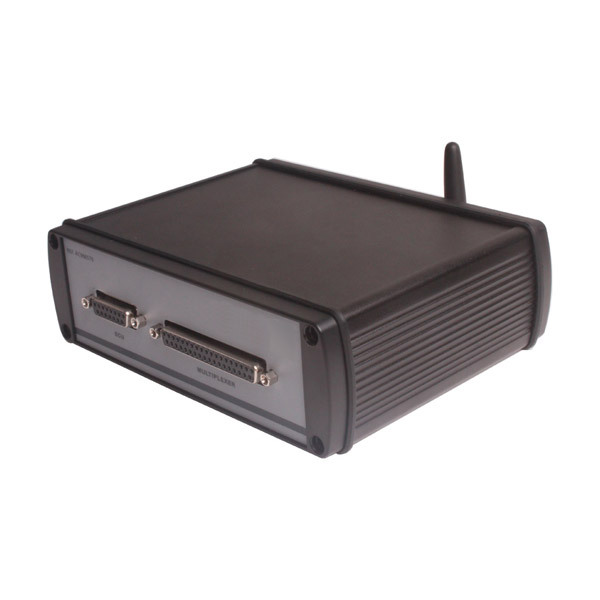 Step 4, connect UCANDAS VDM with computer and car. 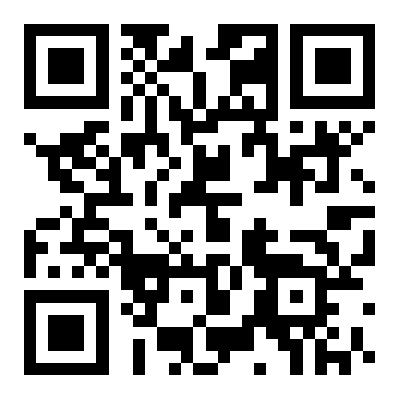 Step 5, launch “Ucandas”, and click the third icon at the left side to read Hardware version and Software Version. 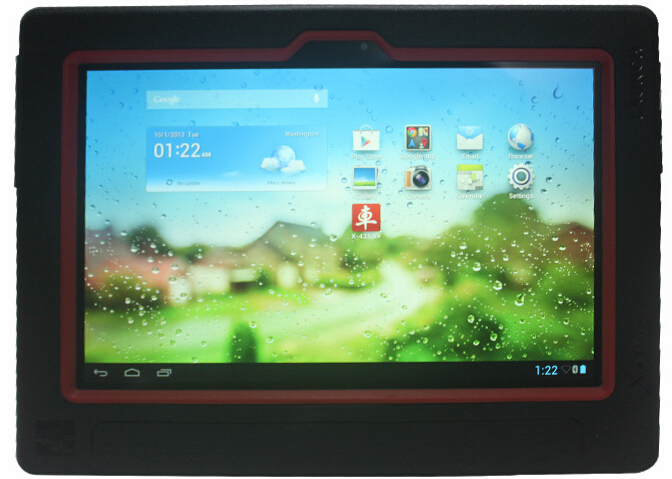 Step 6, click “update application” – the fourth icon at the left side, then a window pops up, click “ok” to update. 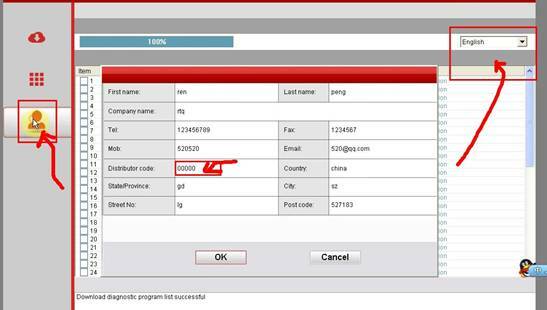 Step 7, register personal information by clicking the human head icon. 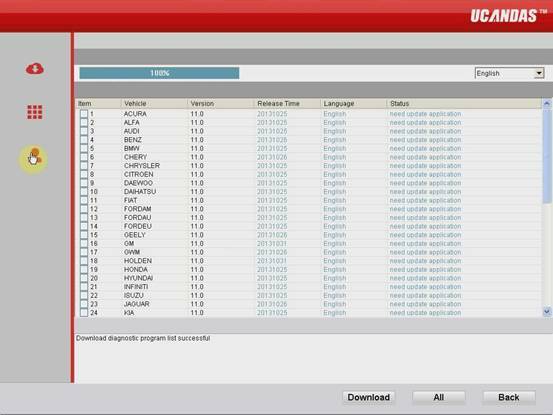 Step 8, select the language you get authorized at the upper right corner, then download diagnostic program list with the language installed. 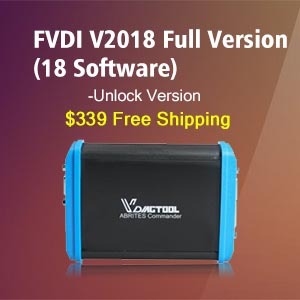 Important note: the language is car model software language, not device menu language. 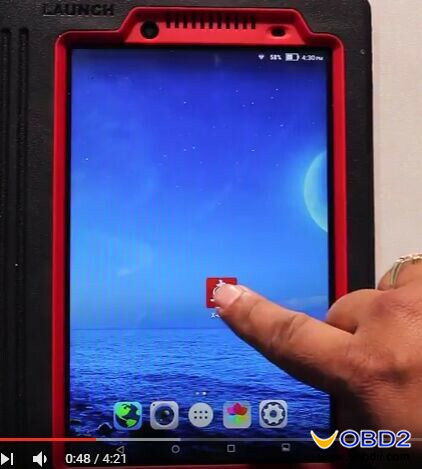 Step 9, return back to “Update tool”, click operating menu language to reset the language you want, then all language is reset. 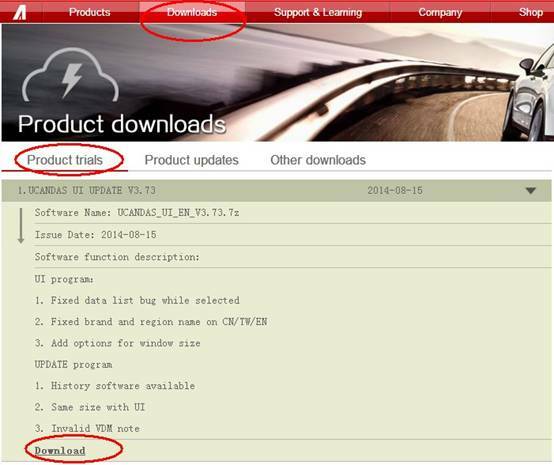 Only when the car model language matches menu language, the car model can be displayed; otherwise it will have no car model after download. 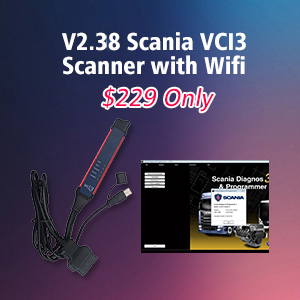 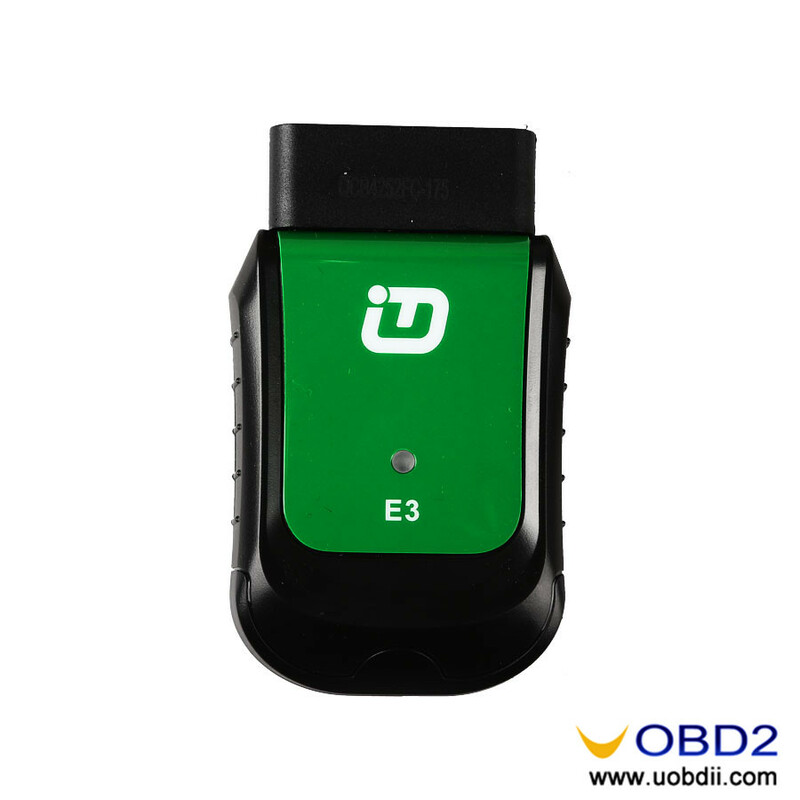 Additional info about UCANDAS UPDATE TOOL: it is used as update tool before it download any car model, once it is stored with car model software, it is used as diagnostic software.